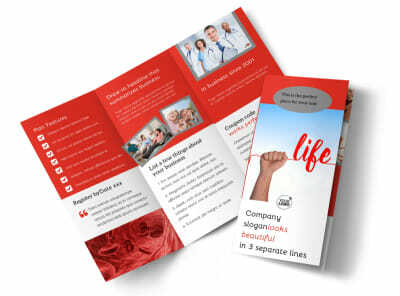 Give your community an in-depth look at the reason for your upcoming blood drive by distributing custom-designed brochures that open their eyes to the need for donor blood. 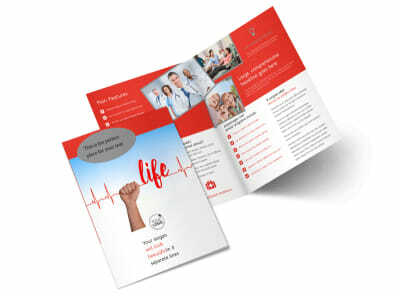 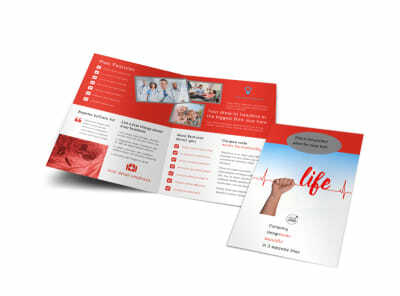 Choose one of our professionally-crafted blood drive brochure templates, then make it your own with the help of our user-friendly online editor. 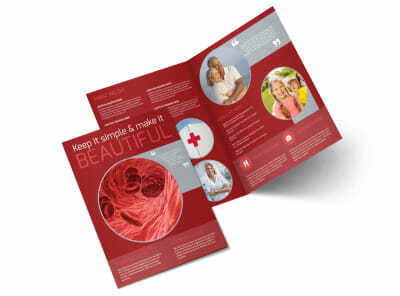 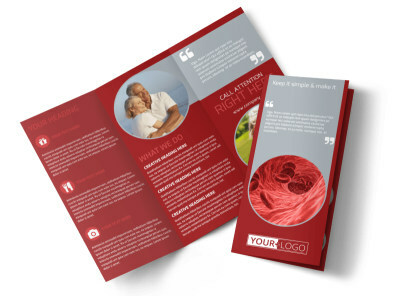 You can share your bi- or tri-fold brochure in the way (or ways) that fits you best: print a box or two to distribute in person, email a copy to your entire list of stakeholders, or share on all your social media platforms to ensure you draw in every available drop of blood!